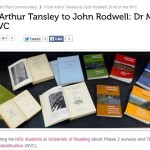 Home Botanical education Botanical hello’s and goodbye’s at the University of Reading! Dr M says: It’s that time of year again! Last year’s University of Reading MSc Plant Diversity students (class of 2015 pictured above) are just about finishing their dissertations and we are already wishing them well as they get ready to move on to botanical pastures new, while the class of 2016 are soon to be on their way to Reading for a new exciting and eXtreme botanical year in their lives! In October Dr M will be introducing the new students to his taught module “Vegetation Survey and Assessment” which runs over two terms (autumn and spring) and focuses on enhancing students’ skills in plant identification and vegetation survey techniques through a series of twenty lab and field sessions. 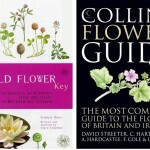 Plant ID books are also indispensible and these include wildflower guides (here), the advanced and botanically fundamental “Book of Stace” (here) and the remarkable “veg key” (here). 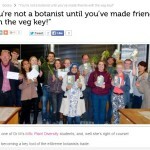 All students will be expected to purchase the veg key and at least one other plant ID guide and Dr M is always on hand to advise on what is most suitable for each student. 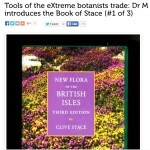 Dr M’s botanical website, www.drmgoeswild.com, was launched in 2013 to compliment his teaching at Reading and to communicate his love for plants to a wider audience through his the concept of eXtreme botany (check the manifesto here). 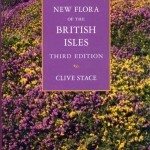 Regular features deal with the identification of different plant groups and there are also contributions from other botanists (e.g. 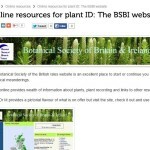 the botanical selfie series) as well as botanical quizzes and other news and features of botanical interest. 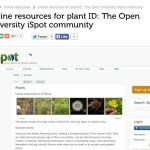 Dr M also encourages students to use a variety of resources in their pursuit of botanical excellence for example citizen science communities such as iSpot can be really valuable helping students to identify unfamiliar plant species that they encounter. 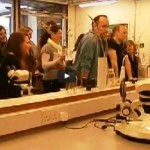 Students are encouraged to join botanical organisations such as the Botanical Society of Britain and Ireland (BSBI) to further their botanical skills as well. 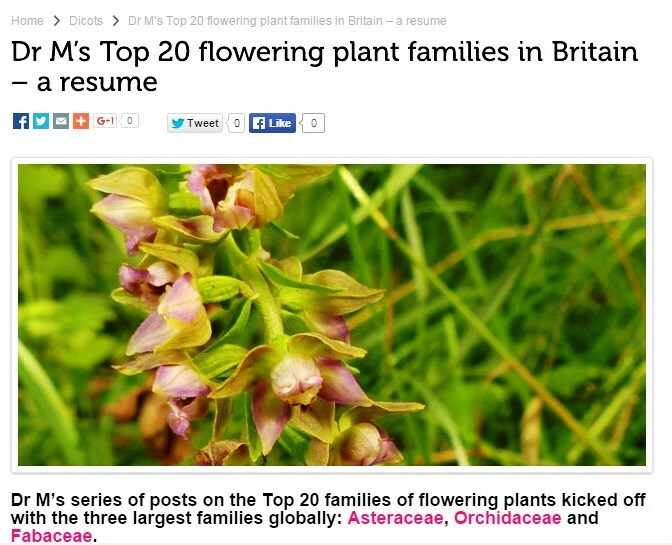 Such is the power of the web that these days Twitter and facebook are also excellent places to learn botany too! 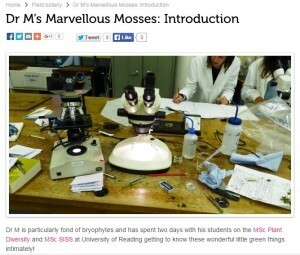 As far as Dr M’s own website goes his teaching draws on relevant posts before and after different lab and field sessions. 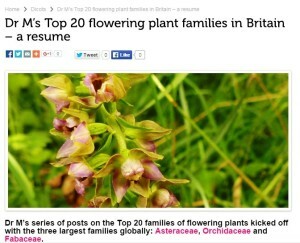 For example, early on in the autumn term Dr M’s series on the top twenty plant families will be useful (here). 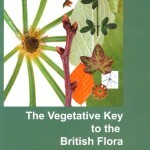 A bit later in the term students will enhance their skills using keys to identify plants including the book of Stace (here) and the veg key (here). 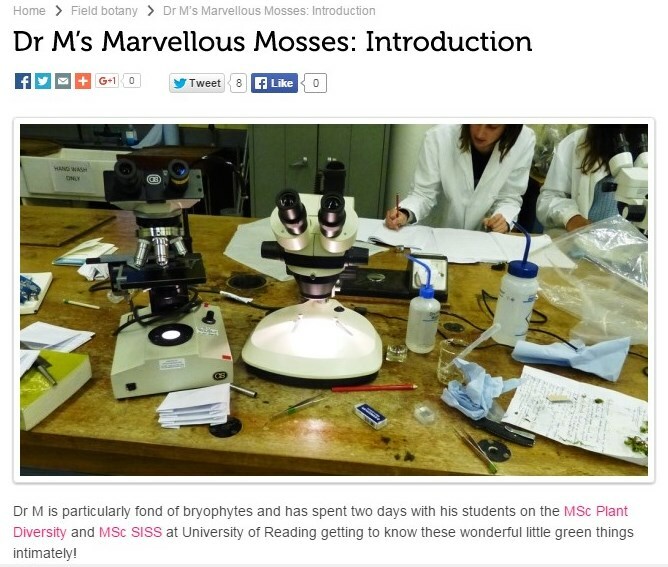 Half-way through the term the joys of lower plants (mosses and liverworts) will be introduced (here). 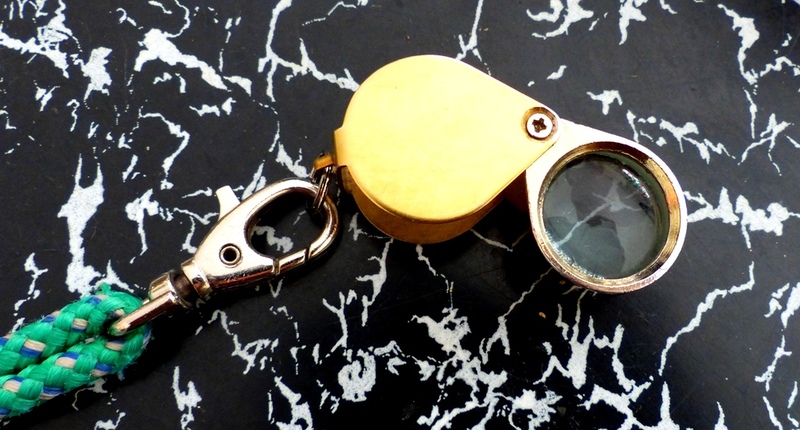 Towards the end of the term vegetation survey and assessment focus is on Phase 1 habitat survey methodology. 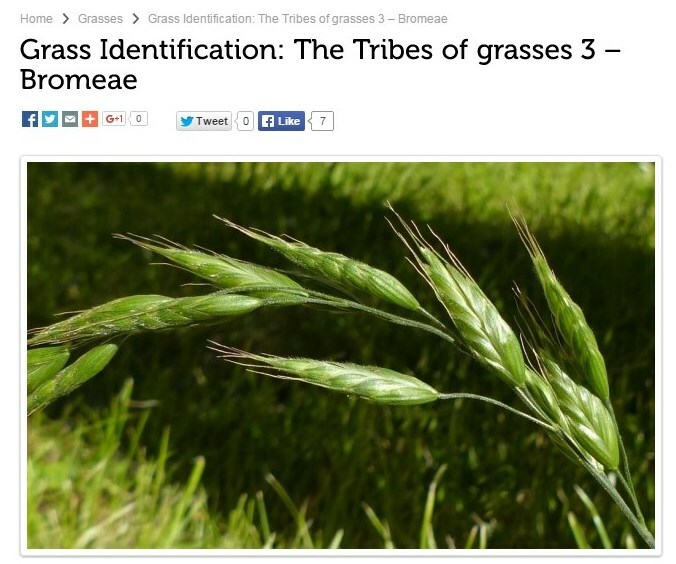 At the end of the first term the botanical spotlight is on Dr M’s favourite plant group the Poaceae (here). After a well-deserved (and needed!) 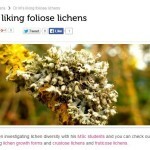 Christmas break, the second term takes all that has been learned to a higher level for example with an introduction ferns and to the weird and wonderful lichens (here) and in terms of vegetation survey to the UK National Vegetation Classification and the Phase 2 NVC survey methodology (here). So, whats not to love about field botany and vegetation survey and assessment? 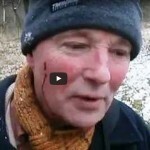 If you’re not convinced or just want more check out Dr M’s eXtreme botany video here and the infamous Poaceae song here! 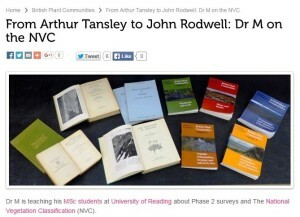 Come and join the fun, enrol in the University of Reading MSc Plant Diversity check the link to find out more!